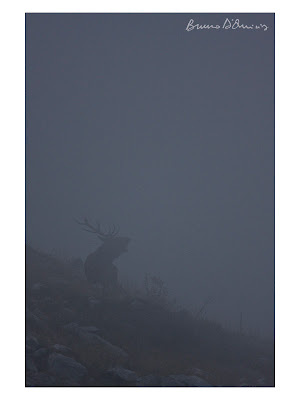 As the light of summer gives way to the clouds of autumn, in the mountains is the time of the Red deer. 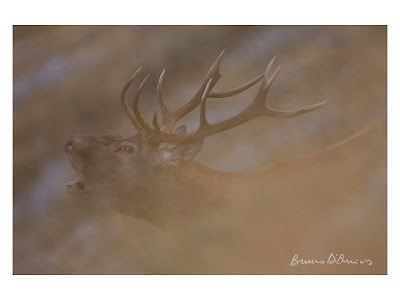 The alpine prairies of the Apennine, golden of sunburned grass, host the traditional arenas of the deer rut. Dozens of large stags confront themselves, then, all day long for the supremacy of the female herds.